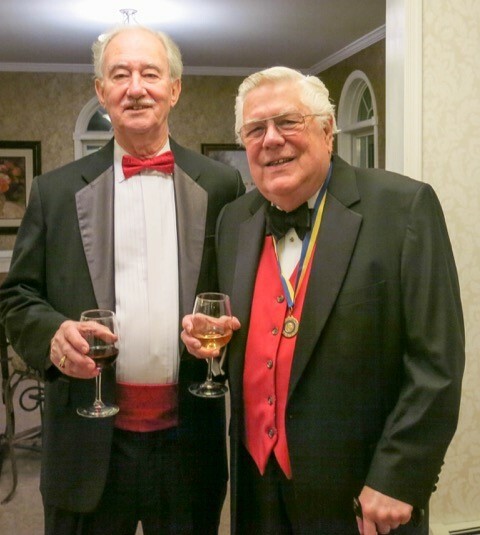 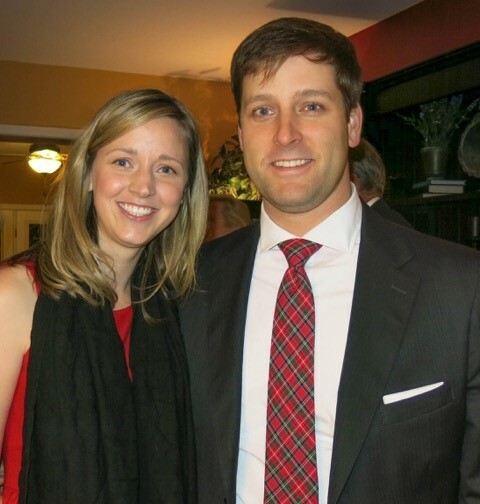 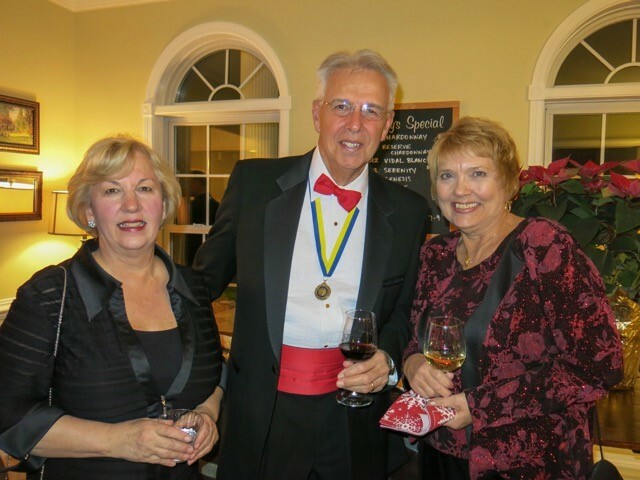 The Rotary Club of Leesburg's annual Holiday Party was held on Thursday, Dec 10, 2015, at Lost Creek Winery. 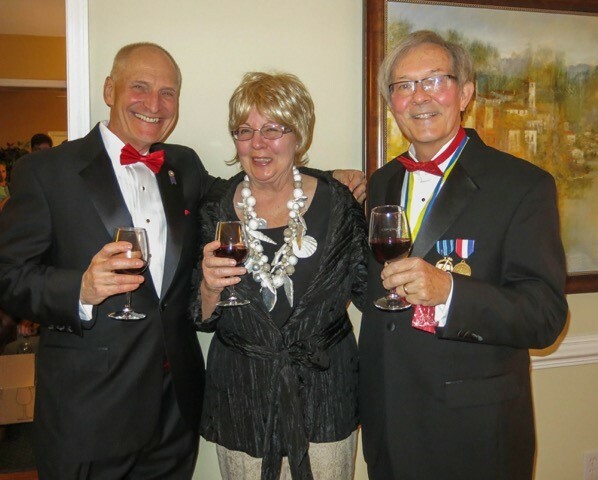 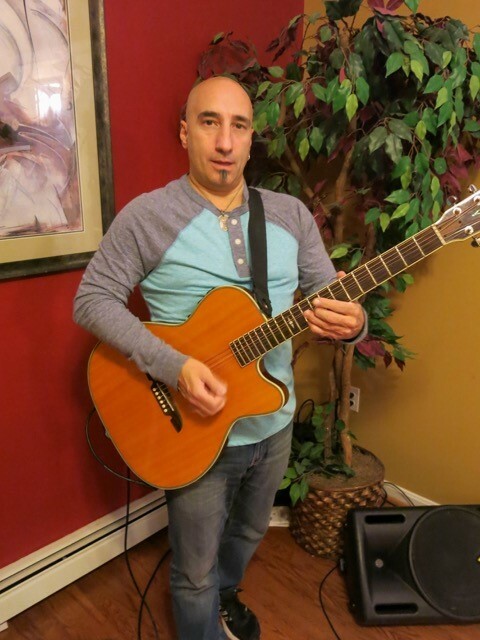 Live music, a buffet dinner catered by Savoir Faire, and great wine were served. 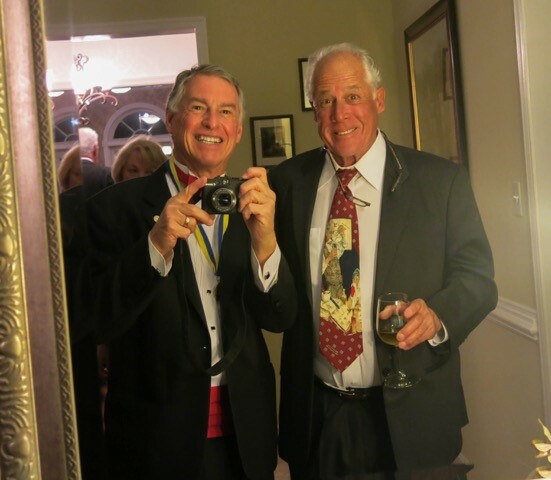 These photos, courtesy of Ron Rogos, show members and guests having a great time.